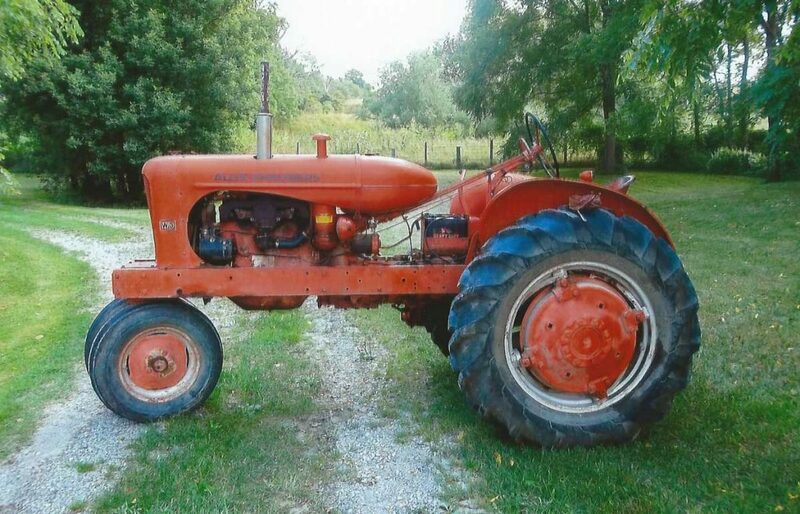 This is our 1948 Allis Chalmers WD. The serial number is 308, which makes it a very early, WD Allis Chalmers. My owners are Bill Giffen and Maria Gerhold of London, Ontario, Canada. Also, thank you for having a place where we people that love old tractors can find parts to keep them alive and running. For more stories and information on Allis Chalmers tractors click here.